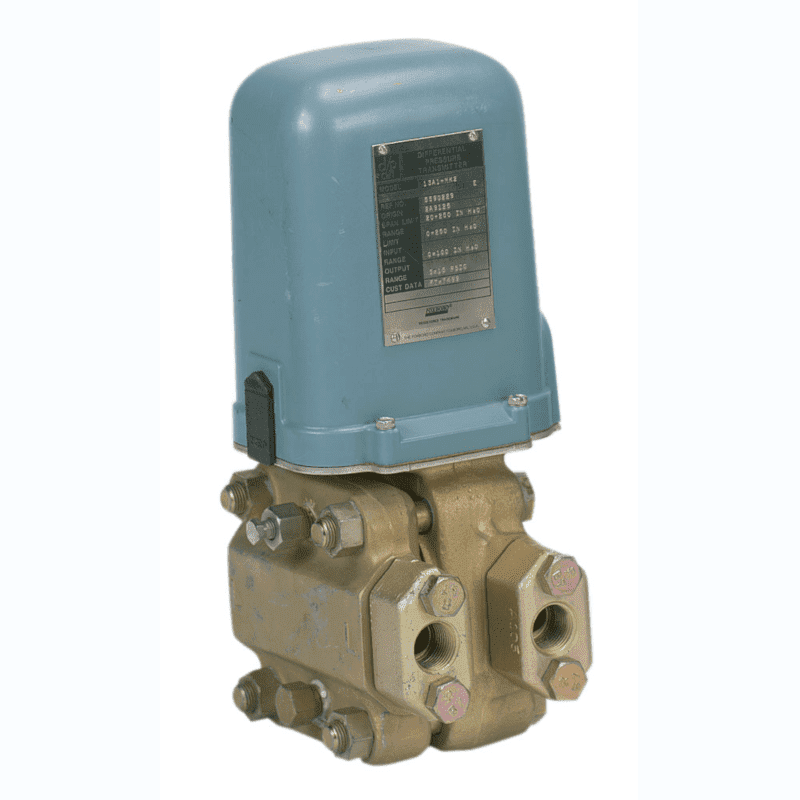 The Foxboro® brand Models 15A, 13A, and 13HA pneumatic d/p Cell transmitters measure differential pressure and transmit a standard pneumatic signal to receivers which may be several hundred metres or yards away. 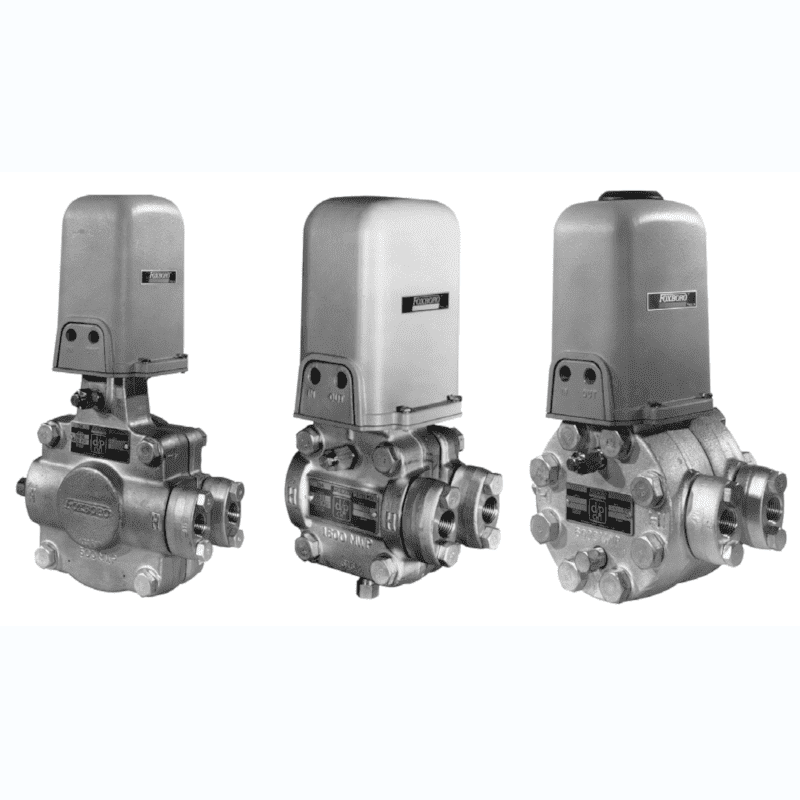 Foxboro d/p Cell Transmitters have been the standard of process industry ever since they were developed and introduced for sale more than 30 years ago. Many thousands of successful, troublefree installations have demonstrated the exceptional dependability of these outstanding transmitters.